Inflatable rooms aren’t just for carnivals and massive house parties anymore. The ISS is about to get one as an addition to its existing digs. 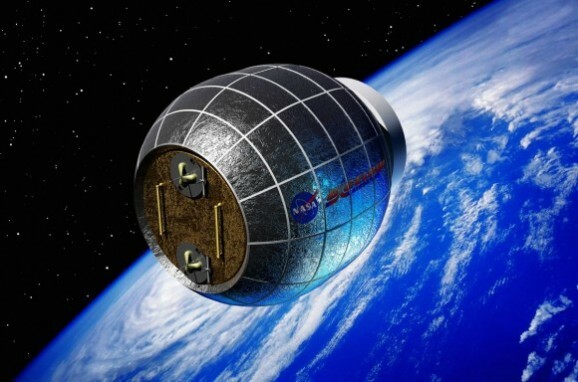 BEAM (Bigelow Expandable Activity Module) will be the first privately designed and built room or habitat to be used in space when it launches next year, appropriately hitching a ride with one of SpaceX’s Falcon 9 rockets. The habitat was conceived and constructed by Bigelow Aerospace, which won the $17.8 million contract last year. While private companies have taken over the space shuttle industry, this is the first such foray into habitat or room building for crewed systems. This is also a potentially important shift when it comes to the materials used to build space habitats, as an inflatable design would save lots of room. 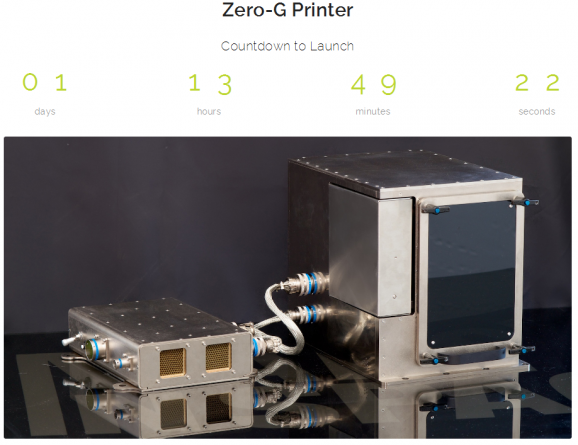 SpaceX will be bringing the first 3D printer to space on Friday, delivering it to the ISS. Once it’s up and running, astronauts will be able to print new parts for the station and for repairs, rather than wasting precious space storing spares or having to wait for a supply run. Private companies such as SpaceX and Orbital Science make cargo delivery runs to the ISS every few months, but every inch of cargo space is valuable. If there’s room, then the additional cost is difficult to calculate and depends on the size and mass of the parts being delivered. 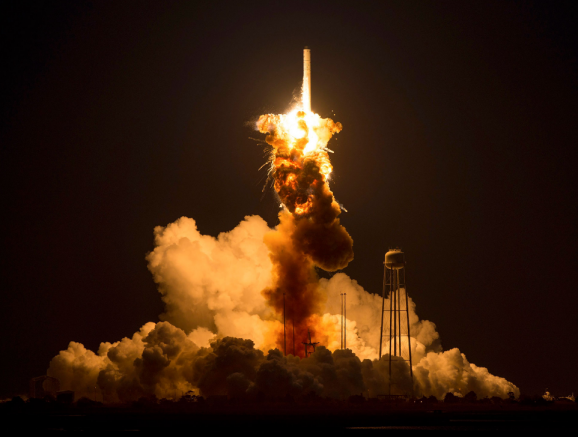 Generally, though, it costs anywhere from $3,000-$13,000 per kilogram to send objects into low Earth orbit (depending on the rocket and its manufacturer). So the only question regarding having a 3D printer on the ISS is, what took them so long? We’ve got plenty of images and video from space, but now we’ve got the first Vine of the cosmos, courtesy of astronaut Reid Wiseman, who landed on the International Space Station just a couple weeks ago. It’s a great condensed view of one ISS revolution around the Earth, which takes roughly 92 minutes. That means astronauts on the ISS are treated to 15 or 16 sunrises in a 24-hour period — like at the end of Chris Hadfield’s explanation about how to puke in space. But on Wiseman’s Vine, you’ll notice that the sun never sets. Because space is magical. And because the space station’s orbit aligned with the line between light and dark on Earth, otherwise known as the day/night terminator line. One of the coolest things about social media is the way it lets us experience by proxy something most of us probably never will directly: travelling into space. Sure, we’ve had access to videos taken in space for decades now, but social media has narrowed the distance between us and the humans who are currently orbiting high above us by quite a bit. 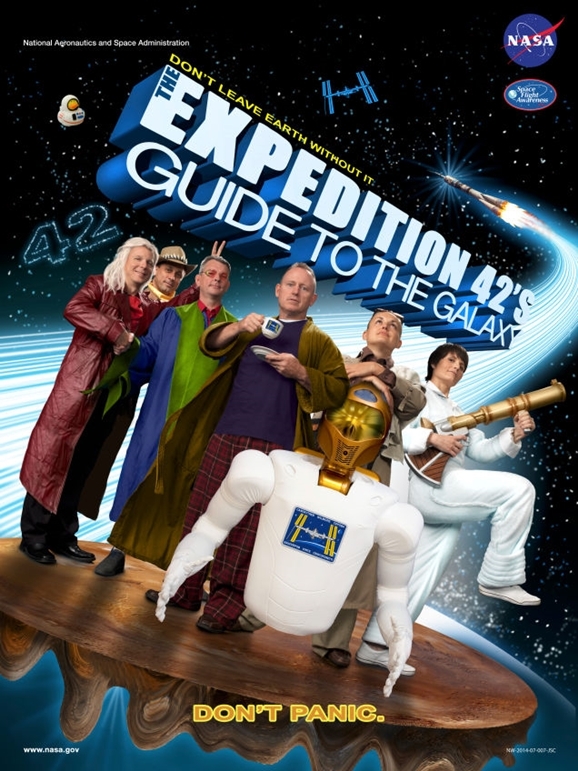 Now that Chris Hadfield is back groundside, it’s time to update your Twitter with some new astronaut-y goodness. Allow us to suggest astronaut Reid Wiseman, who recently joined the crew of the ISS, and who is bleeding enthusiasm all over Twitter in a truly endearing way.